Carbohydrates are found in foods such as vegetables, cereals, grains and the not so healthy; cakes, sweets and biscuits. Carbohydrates are essential for our bodies as they are our main supply of fuel/energy. This process of breaking down carbohydrates into energy is called Carbohydrate Metabolism. When we eat more carbohydrates than our bodies need the ‘excess’ carbohydrates that do not get metabolised into energy will be stored as fat. This is why eating too many carbohydrates can lead to weight gain. MetaCarbTM diet pills are a complex blend of white Kidney bean extract, vitamins and minerals. Research suggests that white kidney bean extract can block carbohydrates digestion. 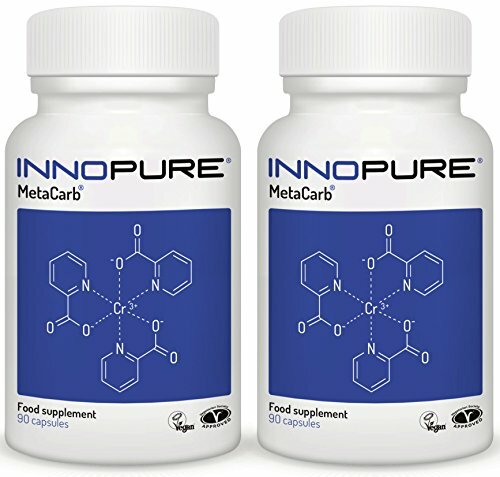 MetaCarbTM contains active ingredients that are proven to support the maintenance of normal blood glucose levels and contributes to a normal glycogen & energy yielding metabolism. It is also scientifically proven to promote a normal Carbohydrate Metabolism which is essential as this is the process that breaks down carbs so they are used as energy and not converted into fat. When we reduce our calorie intake this can affect our bodies and leave us feeling exhausted and sluggish. MetaCarbTM has been formulated to help reduce tiredness and fatigue, making it easier for you to follow your weight loss plan. 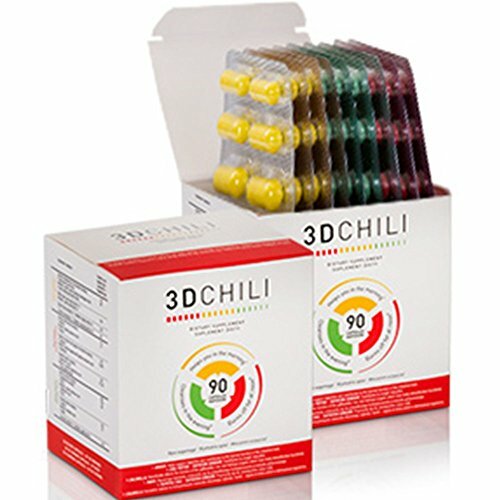 Take 3 capsules per day; 1 capsule 15 minutes before a main meal (these guidelines are based on 3 meals a day). This can be increased to 2 capsules before a meal if you are eating a meal that is high in carbohydrates or eat less than 3 main meals a day. This supplement should be taken in conjunction with a healthy diet and exercise. It is recommended to take MetaCarbTM with a calorie restricted diet & reduce your intake of carbohydrates that are found in processed foods. Garcinia is a tropical fruit from Indonesia with a long history of traditional usage for promoting energy and stimulating weight loss. It’s rich in sour-tasting molecules known as hydroxycitric acids, some of which have been reported in the scientific literature to support natural weight loss. 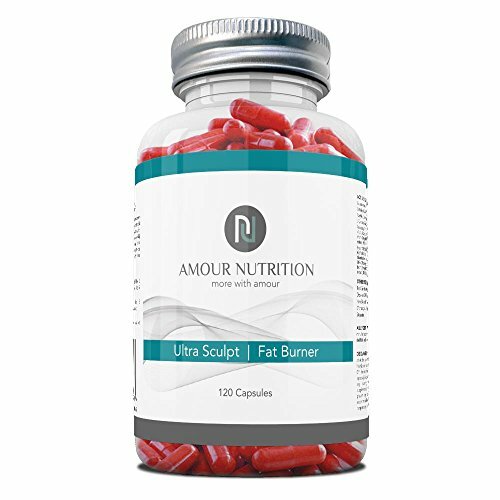 It works by inhibiting an enzyme that produces fatty acids, therefore reducing the storage of new fat within the body. We’ve added other ingredients to this mix to maximise the effects of garcinia. Guarana (Paullinia cupana) offers stimulating and thermogenic xanthine alkaloids like caffeine and theobromine to increase the breakdown and metabolism of fat that’s already in storage. This speeds fat loss in combination with moderate exercise. 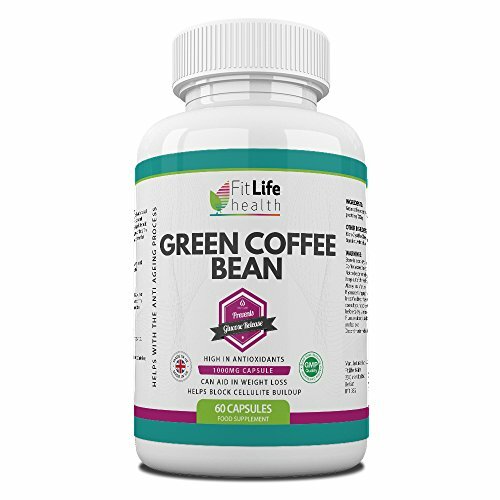 Green coffee bean extract is included in this formula for its chlorogenic acid content which is thought to inhibit the absorption of carbohydrates from the intestinal tract. High carbohydrate intake stimulates a process that turns sugars (carbohydrates) into fat. By preventing excess carbohydrate absorption we can further support fat loss throughout the body. 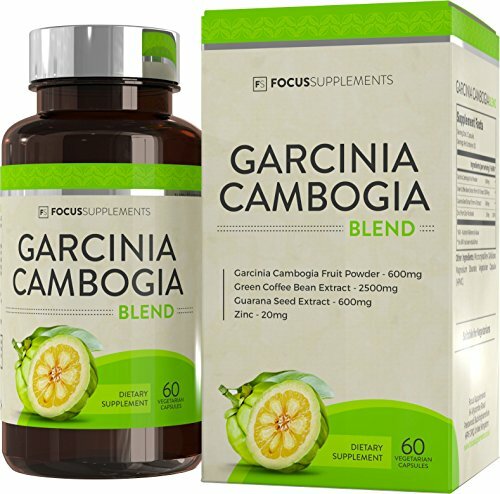 The synergy provided in this garcinia supplement offers a multi-faceted approach to supporting weight loss. 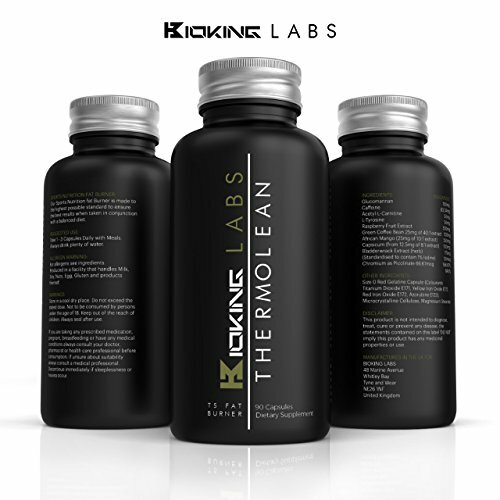 This allows the formula to be more thorough than products containing just garcinia alone. All of our capsules are vegetarian and vegan friendly. GARCINIA CAMBOGIA is a tropical fruit with weight-loss supporting activity. It suppresses the appetite to promote smaller meals, and increases lipolysis (the breakdown of fat). It was used traditionally to increase energy levels and improve focus and concentration. NATURAL SYNERGY between the ingredients of this formula sets it apart from other Garcinia products. The addition of caffeine-containing herbs like GUARANA increase energy and stimulates the breakdown of fat. 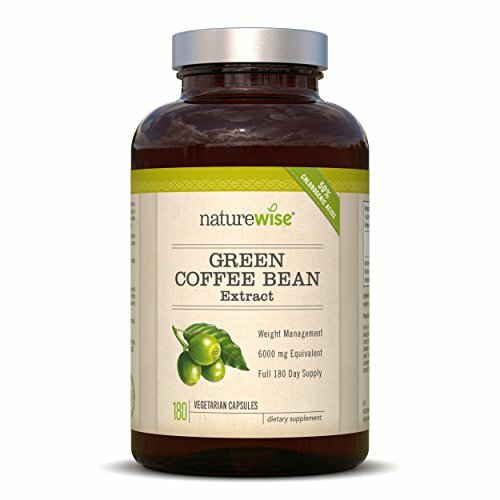 GREEN COFFEE BEAN EXTRACT is a rich source of chlorogenic acid thought to reduce carbohydrate uptake from the diet to further improve weight-loss and prevent the storage of new fat. ZINC is included for its role in lipolysis to ensure that fat breakdown can occur effectively. 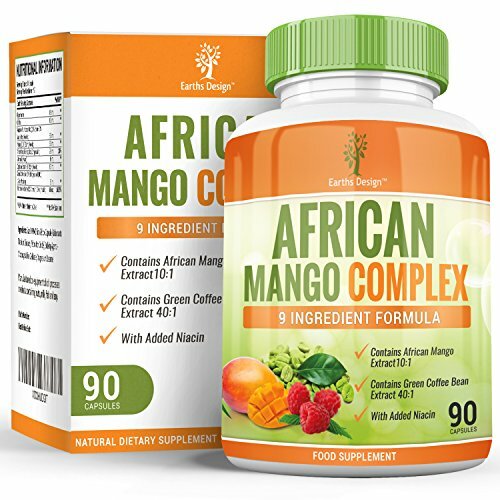 INCREASE ENERGY LEVELS – The energy enhancing synergy between the herbal extracts in this formula help to promote active, healthy lifestyles and combats daily fatigue and low energy. Stay motivated with a gentle garcinia kick in the morning. MADE IN THE UK – Our Garcinia blend is made from premium ingredients in ISO licensed facilities and is subject to multiple quality control checks throughout the manufacturing process. Our top priority is the quality of our products. Carb blocker contains white kidney bean extract which studies show helps to inhibit the amylase enzyme in your stomach. Amylase is responsible for processing the starch into sugar,so by reducing the effectiveness of this enzyme temporarily before a meal, the sugar will be passed through your body naturally to reduce the calorific impact. Some studies suggest that white kidney bean can inhibit the enzyme up to 33%. White Kidney Beans are especially EFFICIENT AT BOOSTING METABOLISM SUPRESSING APPETITE & BLOCKING CARBS. Taking a nutrient rich dietary supplement is a good way to maintain a well-rounded diet. WEIGHT LOSS SUPPLEMENT – Carb Blocker pills help block carbohydrates, so instead of them turning to sugar and fat, they become energy. 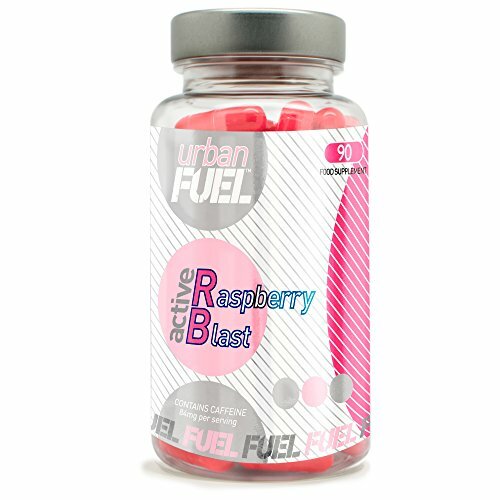 100% NATURAL INGREDIENTS – These capsules are made with 100% Pure White Kidney Bean extract & Guarana. 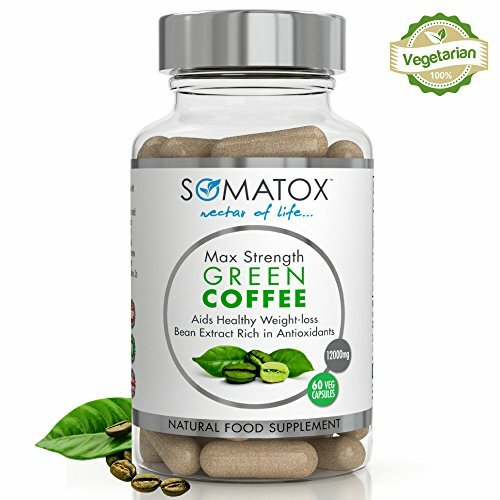 You get the best value and highest potency from this all-natural weight loss supplement. 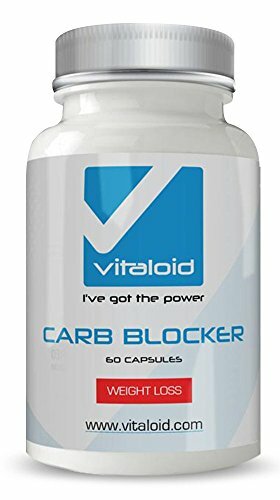 WORKS GREAT WITH OTHER FAT LOSS SUPPLEMENTS – Because of White Kidney Bean’s carb blocking benefits, it’s the perfect complementary supplement to use in combination with other metabolism boosting, appetite curbing and fat burning supplements like FAT BURNER PRO Vitaloid, so use them together for maximum results. Nutrient Wise Peppermint Chewable’s are balanced chewable multivitamins and mineral supplements that are great tasting and convenient to take to support your demanding lifestyle! It supplements your diet and lifestyle by containing essential vitamins and minerals, recommended on a daily basis. Your body can benefit from taking the Vitamins in the following ways: Energy Release Helps unlock energy from food to contribute to your overall health and wellbeing. Immunity Support Contains vitamin C which is important to the normal function of the immune system and is also an antioxidant. Healthy Skin Contains vitamins A,C and Biotin to help maintain healthy skin. Metabolism Calcium contributes to the normal function of digestive enzymes. Vitamin B6 contributes to normal protein and glycogen metabolism. This product was designed for people who find it hard to swallow tablets. Nutrient Wise products are created to allow everyone to maintain a healthier life style in an enjoyable fashion. Nutrient Wise Mutlivitamins can be used conjunction with any other Nutrient Wise product. 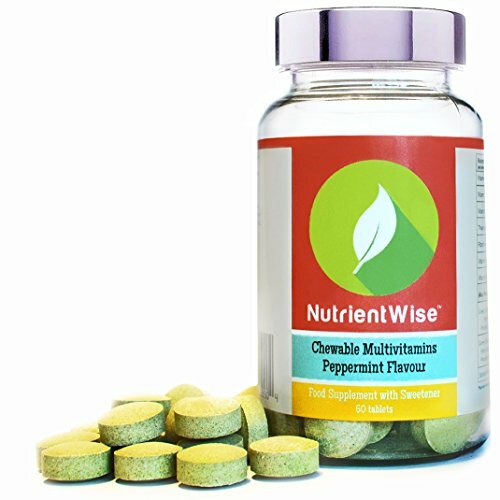 ✔Nutrient Wise chewable tablets are an easy and convenient way to enjoy your daily multivitamin and multiminerals. ✔No large pills or capsules to swallow. Nutrient Wise products are created to allow everyone to maintain a healthier life style in an enjoyable fashion.